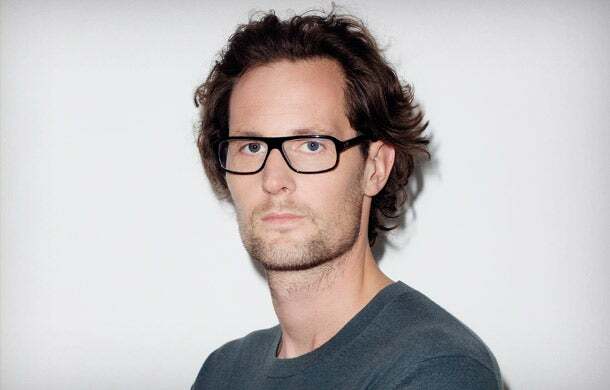 Eric Wahlforss and his co-founder Alex Ljung launched SoundCloud in 2007 to solve their own personal frustration sharing audio files online. In five years, the website they created has grown from a niche audio service for techno musicians to a web platform hosting audio channels from the White House and Harvard Business Review and launching hit singles from the likes of Nine Inch Nails and Beyoncé. SoundCloud’s goal is to have 1 billion users a day, says Wahlforss. “That works,” he laughs, but it’s not clear that he considers the goal entirely out of his reach. Right now, 250 million users reach the SoundCloud site each month. 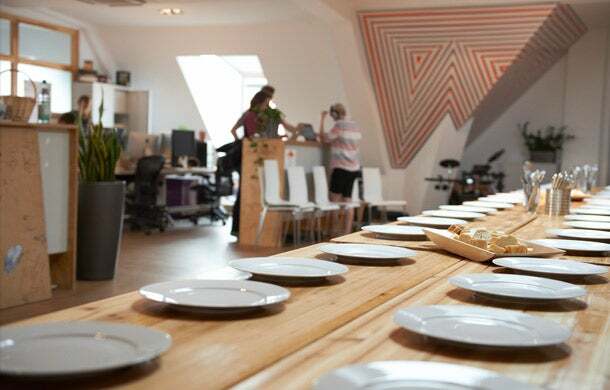 The Berlin-based audio platform has north of 200 employees, most in the capital city of Germany, but with satellite offices in San Francisco, London, and Sofia, Bulgaria. Currently, SoundCloud is growing its New York City team. Wahlforss was in New York working with the team when he talked with Entrepreneur.com about the company’s goals. Even just two years ago, there was virtually no brand awareness of SoundCloud in the U.S., says Wahlforss. Today, nine in 10 people he runs into would know the brand without explanation, he says. To be sure, his circles aren't representative of the average public. When this reporter pitched the story to her team of editors, almost no one in the room had heard of the audio platform. Awareness of SoundCloud is greater in younger, tech savvy music fans. If you don’t know SoundCloud, think YouTube for audio. Wahlforss mostly agrees with the analogy. There are 12 hours of user-generated audio content uploaded to SoundCloud every minute. The uploaded audio ranges from your neighbor’s amateur attempts to reproduce an Eric Clapton ballad to long-form radio programming from NPR, CBS and the BBC. But the YouTube analogy is not entirely accurate. That’s because of the fundamental difference between the nature of video and audio. Individuals tend to consume short clips of video. And audio is a much more personal experience. Audio tends to be "extremely emotional,” therefore the listening sessions tend to be longer, says Wahlforss. What SoundCloud does that its competitors -- including the likes of Pandora, Grooveshark and Spotify -- don’t do as well, is make the audio experience a social, interactive experience. Users can comment on different bits of a track, see what others users are listening to, and discover new artists. In the earliest days of SoundCloud’s genesis, Wahlforss and his co-founder Ljung were inspired by the clean and simple layout designs of Flickr. SoundCloud started for techno, but self-consciously pushed the conversations on the platform to indie rock and then beyond. The co-founders never wanted to create a website for the electronic music set. They wanted to create a platform to change the way music is created, listened to and shared around the web. The table set for SoundCloud's weekly team luncheon. SoundCloud doesn’t disclose revenues or profits, but is starting to look for ways to make money with advertising. It’s seeking out deals with brands that are creative and unobtrusive to listeners, says Wahlforss. They won’t disclose any brands that they are in talks with, but Wahlforss and Ljung have what advertisers want: a young, engaged user base. The company operates on a "freemium" business model, meaning the service is free of charge, but users must pay a subscription if they want premium services such as expanded audio-upload storage and analytics. And that’s already happening in fits and spurts. For example, electronica artist Joel Thomas Zimmerman, known by his stage name deadmau5 (pronounced “dead mouse”), was live-streaming the production process on his latest mix when a fan named Chris tweeted him a vocal layover track he had uploaded on SoundCloud. Deadmau5 was impressed, as the expletives in his tweet express, and within minutes had Chris on the phone. Chris's vocals were included in Deadmau5’s final track.